Earlier this week, Forza Horizon 3 received the Xbox One X enhancement update which also introduced some HDR issues, making the game look too dark with the feature enabled. It’s now been confirmed that a fix for this issue is coming soon. The HDR fix has been confirmed on the Forza series official forums. A release date for the fix has yet to be confirmed, but there’s no doubt that we will hear more about the matter soon enough. 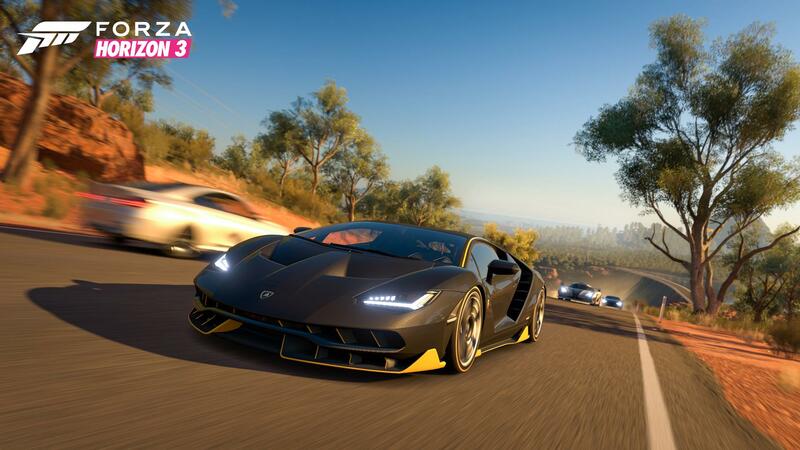 The Forza Horizon 3 Xbox One X update introduces support for native 4K resolution and a variety of other enhancements. Forza Horizon 3 is now available on PC and Xbox One.